More than a success, a legend. After the success obtained over a twenty year period on both a commercial and sports level with RS 125 with a 2-stroke engine. 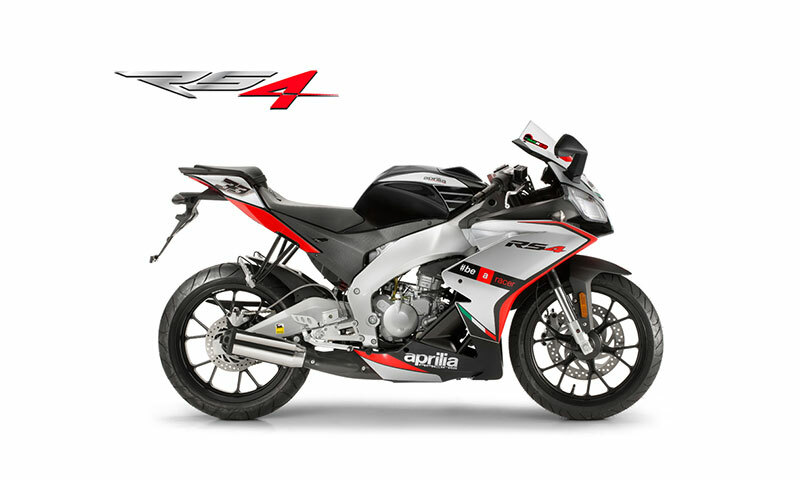 In 2011 Aprilia introduced its first eighth of a litre 4-stroke, directly derived from the RSV4, several times World Superbike champion.